Using some spray oil, fry the beef in batches until brown, remove and set aside. Fry the onion over a low heat until softened this will take about 5 minutes. Pop the grated ginger and crushed garlic in and fry for 30 seconds or so. Pour in your spice mix that you have in the bowl and continue to cook the dry spice mix with the onion over a medium heat while stirring, it will stick very slightly just keep moving it about. Pour in the Coconut Milk and add the bay leaves and re add the beef to the pan. Simmer over a medium heat for 40 minutes or so until the beef is tender. Sere with rice and top with fresh coriander, chillies and lime. How easy was that! In a non stick pan sprayed with some oil sautee the diced veg until softening (approx 8 mins). 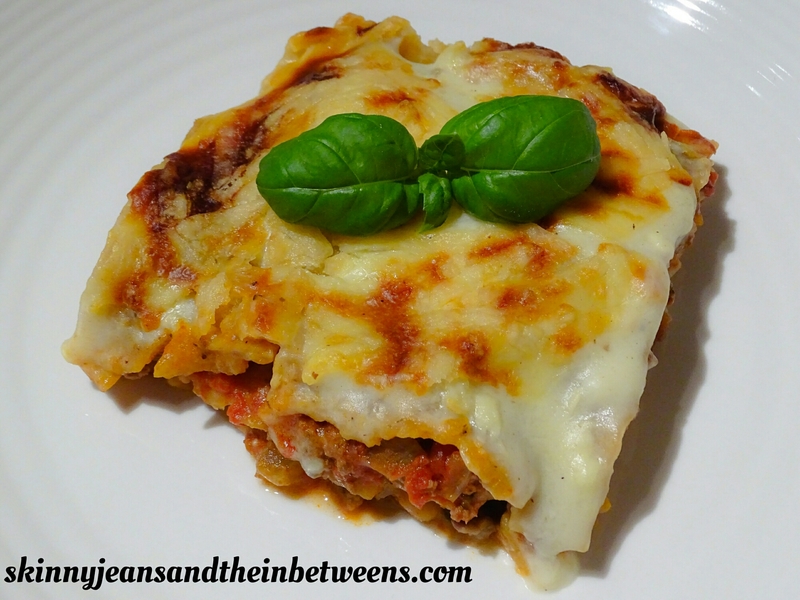 Add beef mince and cook until browned, breaking up with a wooden spoon as it cooks. Add grated ginger, spice blend and crushed garlic and fry for another minute to release the flavours. Add in the tinned chopped tomatoes and tomato puree. Bring to the boil, lower the heat to medium and cook covered with a lid for 30 minutes stirring occasionally (add a little water if it goes too dry). Remove the lid, add the frozen peas and garam masala stir through and cook for another 10 minutes or so. Serve with rice or poatato and garnish with fresh chopped coriander. Enjoy! 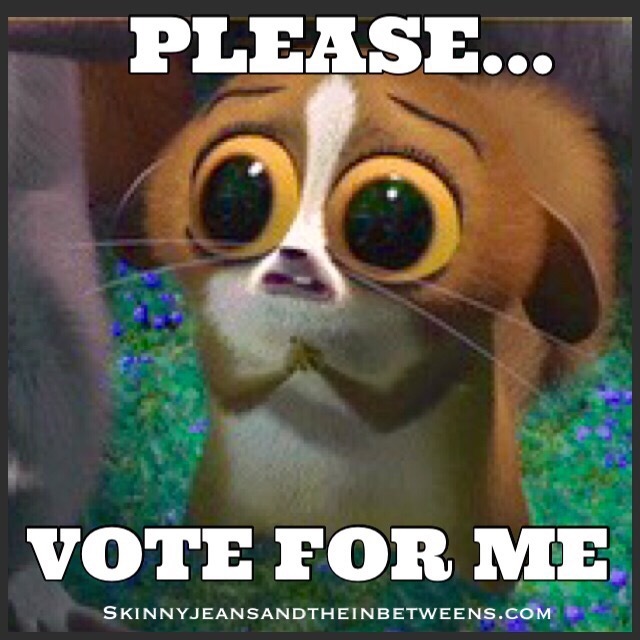 I would really, really appreciate all your help if you could please take a second to vote for me in both of the categories; ‘Food & Drink’ and ‘Health & Well Being’ by clicking on both links here & casting a quick vote for Skinny Jeans and the In-betweens. I’ve been shortlisted for the Irish Blog Awards 2015 – Hurray! I’m just so happy to share a bit of fantastic news with you all. 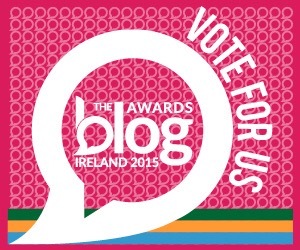 I have been Shortlisted for the Irish Blog Awards 2015 under 2 Categories! 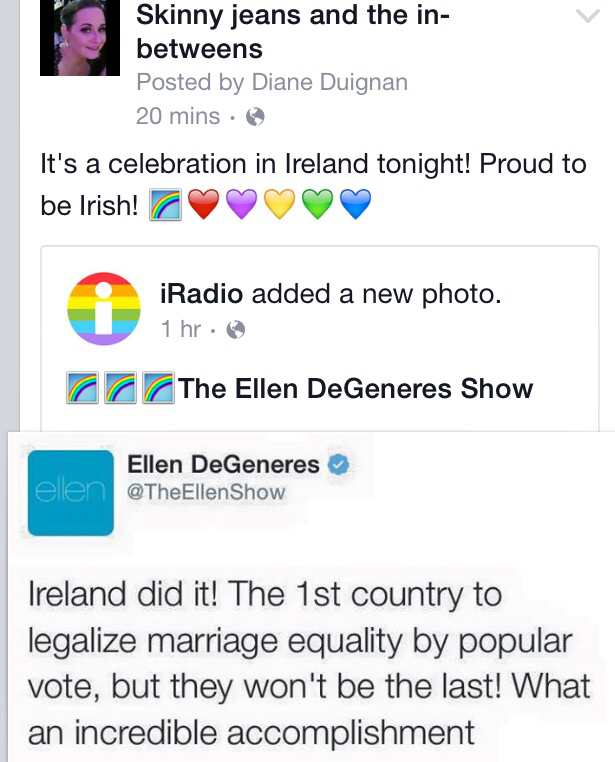 Can you believe it! Imagine I could win an actual award for my blog! I’m absolutely ecstatic & would really, really appreciate all your help if you could please take a second to vote for me in both of the categories; ‘Food & Drink’ and ‘Health & Well Being’ by clicking on both links here & casting a quick vote for Skinny Jeans and the In-betweens. Thank you so, so much guys. Voting is open for 2 weeks (until September 21st) Eeek!!! I’m super excited!